The computer you’re reading this article on right now runs on a binary — strings of zeros and ones. Without zero, modern electronics wouldn’t exist. Without zero, there’s no calculus, which means no modern engineering or automation. Without zero, much of our modern world literally falls apart. Humanity’s discovery of zero was “a total game changer … equivalent to us learning language,” says Andreas Nieder, a cognitive scientist at the University of Tübingen in Germany. But for the vast majority of our history, humans didn’t understand the number zero. It’s not innate in us. We had to invent it. And we have to keep teaching it to the next generation. Other animals, like monkeys, have evolved to understand the rudimentary concept of nothing. And scientists just reported that even tiny bee brains can compute zero. But it’s only humans that have seized zero and forged it into a tool. 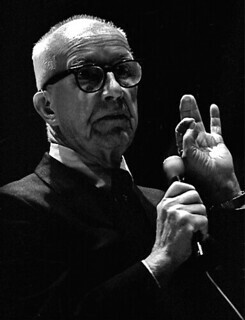 As we obsess about absence, we might box a dome-shaped birthday cake for inventor, educator, author, philosopher, engineer, and architect R(ichard) Buckminster Fuller; he was born on this date in 1895. “Bucky” most famously developed the geodesic dome, the only large dome that can be set directly on the ground as a complete structure, and the only practical kind of building that has no limiting dimensions (i.e., beyond which the structural strength must be insufficient). But while he never got around to frankfurters, he was sufficiently prolific to have scored over 2,000 patents. I have to say, I think that we are in some kind of final examination as to whether human beings now, with this capability to acquire information and to communicate, whether we’re really qualified to take on the responsibility we’re designed to be entrusted with. And this is not a matter of an examination of the types of governments, nothing to do with politics, nothing to do with economic systems. It has to do with the individual. Does the individual have the courageto really go along with the truth? Then check out MacRae Linton’s conversion of Loewy’s chart into a proper timeline. As we contemplate craft, we might recall that it was on this date in 1942 that music industry insiders Johnny Mercer, Buddy DeSylva, and Glenn E. Wallichs founded Capitol Records. By 1946, Capitol had sold 42 million records by artists including (Peggy Lee, Nat King Cole, and Kay Starr) and was established as one of the “Big Six” record labels. In 1955, Capitol became a subsidiary of British label EMI and began construction on a new headquarters building designed by Lou Naidorf. Known as “the House the Nat Built” (as Nat King Cole was the label’s steady sales leader), it was the first circular office building in the world. 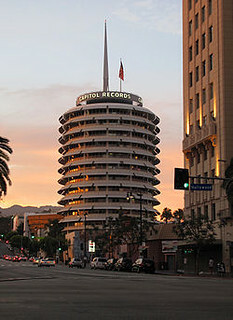 Capitol, which had an output deal with its UK parent, built on their early 60s success with the Beach Boys by acquiring the Beatles record rights in the U.S. (though they passed on other EMI acts like the Dave Clark Five, Gerry & the Pacemakers, the Hollies, the Swinging Blue Jeans, The Yardbirds, and Manfred Mann). 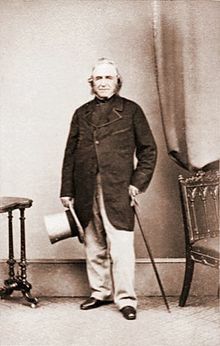 As we reach for the sky, we might recall that it was on this date in 1826 that 20 year old Joseph Paxton arrived to begin work as Head gardener to William Cavendish, the 6th Duke of Devonshire, possessor of one of England’s premier gardens on his estate, Chatsworth. So, when Prince Albert hatched plans for The Great Exhibition of the Works of Industry of all Nations– or the Great Exhibition, as it was more familiarly known– to be held in 1851, Paxton was recruited to design its central building: The Crystal Palace. Paxton was knighted, and went on to cultivate the Cavendish banana, the most consumed banana in the Western world, and to serve as a Member of Parliament. The kitchen is well equipped and stocked. There’s a stove, a refrigerator full of food, a table with a rolling pin and a bowl, and a sink with Ivory soap. The wall calendar, featuring with a sailing ship, says it’s April 1944. 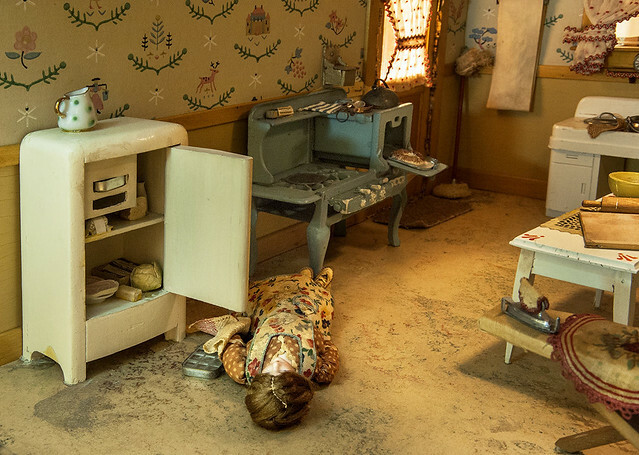 But there’s something else: Every item is miniature, hand-crafted, and a doll lies on the floor, apparently dead, cause unknown. 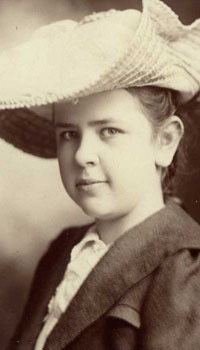 In her conversations with police officers, scholars and scientists, she came to understand that through careful observation and evaluation of a crime scene, evidence can reveal what transpired within that space. The physical traces of a crime, the clues, the vestiges of a transgressive moment, have a limited lifespan, however, and can be lost or accidentally corrupted. If a crime scene were properly studied, the truth would ultimately be revealed. 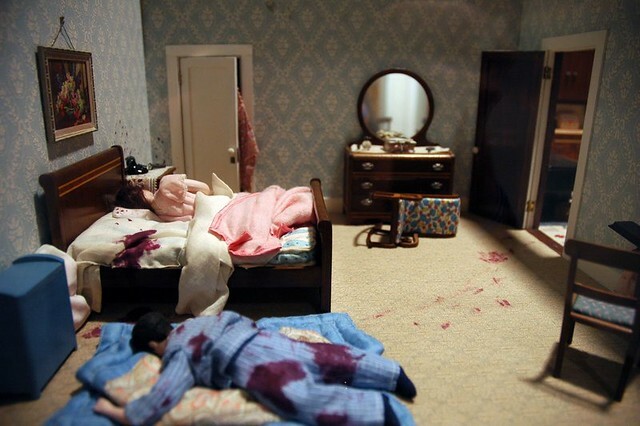 These miniature crime scenes were representations of actual cases, assembled through police reports and court records to depict the crime as it happened and the scene as it was discovered. They were pure objective recreations. 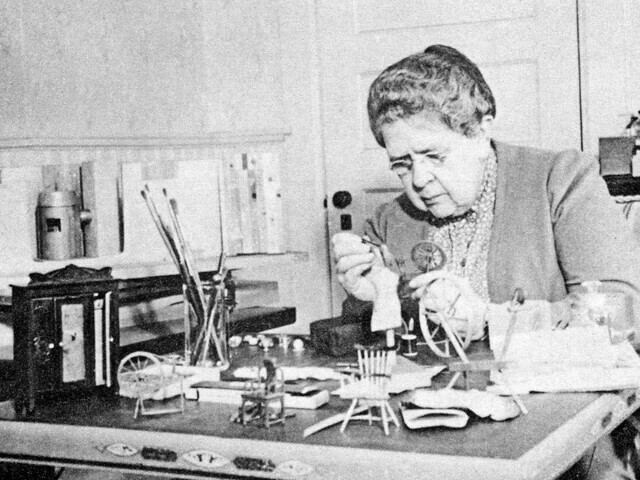 The design of each dollhouse, however, was Glessner Lee’s own invention and revealed her own predilections and biases formed while growing up in a palatial, meticulously appointed home. 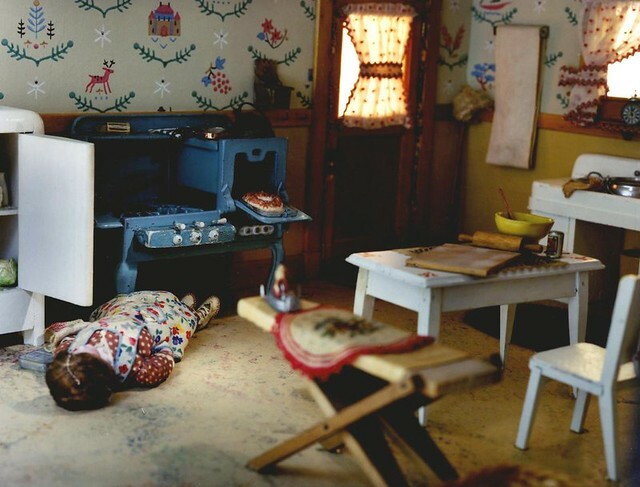 She makes certain assumptions about taste and lifestyle of low-income families, and her dioramas of their apartments are garishly decorated with, as Miller notes, “nostalgic,” and “often tawdry” furnishings. As we re-enact the crime, we might send elegantly-designed birthday greetings to Sir Christopher Wren; he was born in this date (O.S.) in 1632. One of the most highly acclaimed English architects in history, he was given responsibility for rebuilding 52 churches in the City of London after the Great Fire in 1666, including what is regarded as his masterpiece, St Paul’s Cathedral, on Ludgate Hill, completed in 1710; his other works include the Royal Naval College, Greenwich, and the south front of Hampton Court Palace, and the Wren Building, the main building at the College of William and Mary in Virginia. Educated in Latin and Aristotelian physics at Oxford, Wren was also a notable anatomist, astronomer, geometer, and mathematician-physicist. 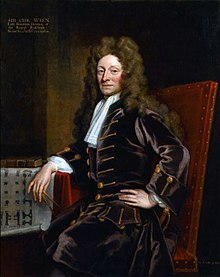 He was a founder of the Royal Society (and its president 1680–82). 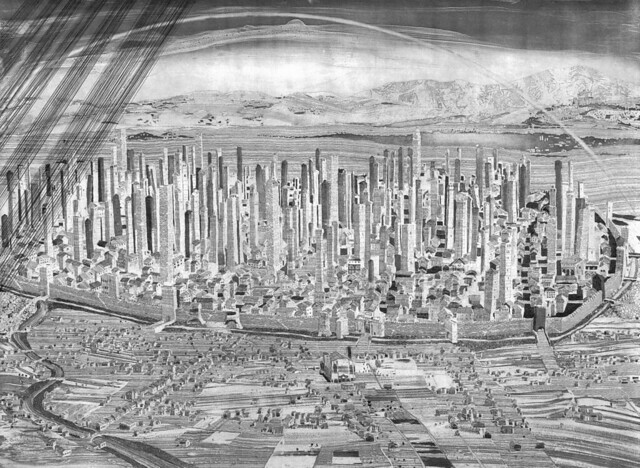 See also: “The cities and mansions that people dream of are those in which they finally live”*… and of course, Jane Jacob’s The Death and Life of Great American Cities and Christopher Alexander’s A New Theory of Urban Design. As we muse on metropoles, we might send exploratory birthday greeting to Eugene Fodor; he was born on this date in 1905. Noting that travel guides of his time were boring, he wrote a guide to Europe, On the Continent—The Entertaining Travel Annual, which was published in 1936– and became the cornerstone of a travel publishing empire– the Fodor’s Guides. He was elected to the American Society of Travel Agents (ASTA) World Travel Congress Hall of Fame, the only travel editor ever to be so honored. 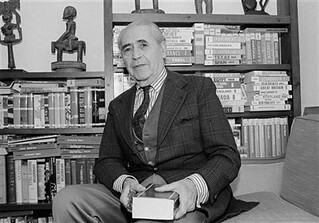 In 1974, it was revealed that Fodor, a Hungarian-American who had joined the U.S. Army during World War II, had transferred to the Office of Strategic Services (the forerunner of the CIA) and served as a spy behind Nazi lines in occupied Hungary, Czechoslovakia, and Poland.